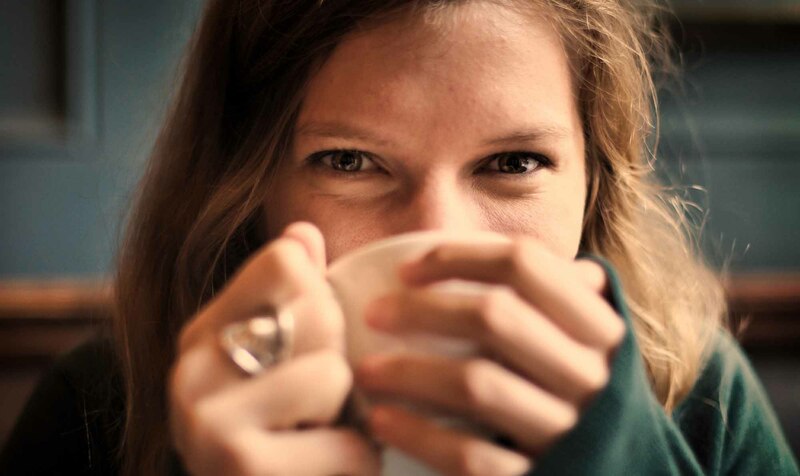 Revalidation not sounding like your cup of tea? Learn more about how we're helping nurses and midwives to a stress-free revalidation (no chamomile required). We don't think revalidation has to be scary. In fact, we see it as an opportunity for nurses and midwives to make the most of what modern technology has to offer. That’s why we've combined our multi award-winning technology with NMC revalidation compliant frameworks designed and crafted by practicing nurses and midwives. 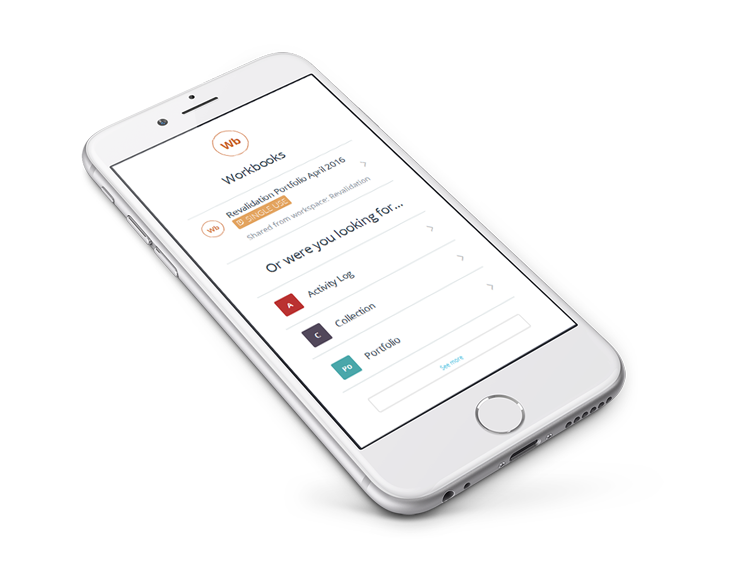 From inbuilt guidance through to helping you easily record and collate everything you need for revalidation – PebblePad will handle it all. Below you’ll learn more about how our platform and app take the stress out of revalidation. Inbuilt guidance helps you quickly understand what you need to do, and our NMC revalidation compliant frameworks make it simple for you to start recording your evidence. 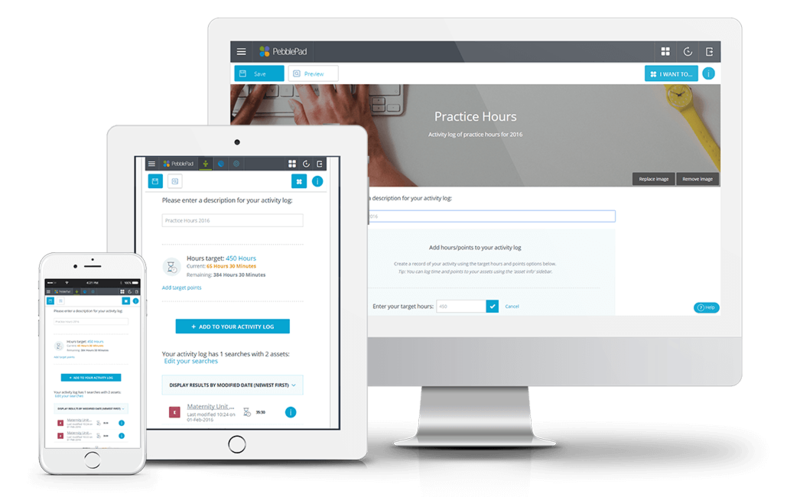 PebblePad automatically collates your practice hours, brings together your evidence of CPD, and acts as a digital store for your reflective accounts. 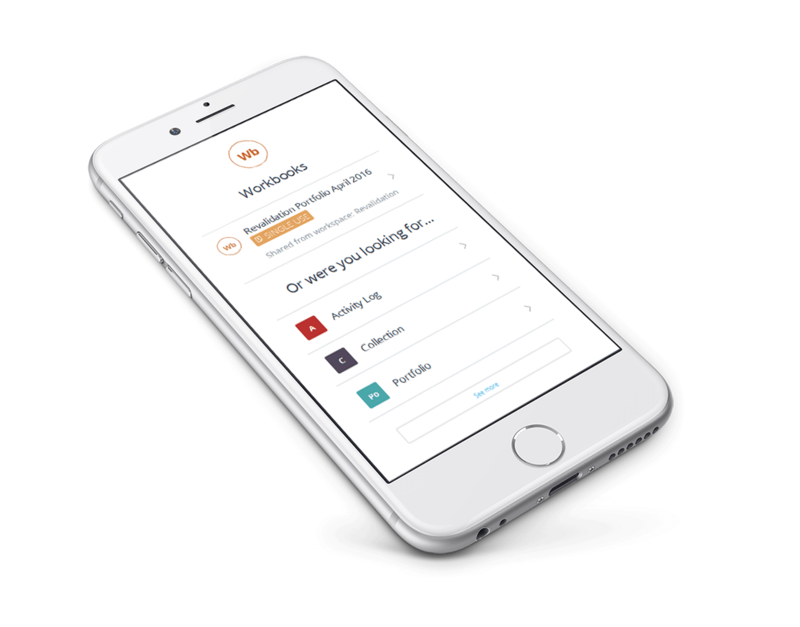 The PebblePad platform and app make sure you never miss an opportunity to record your experiences, helping you stay one step ahead when it comes to your CPD. 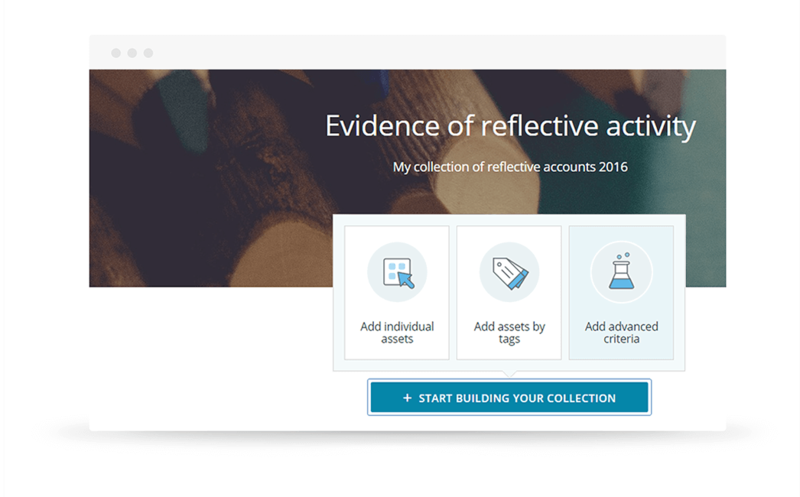 PebblePad is a great tool to support revalidation - you can keep all of your evidence in one place, save reflections on practice and CPD, and have it all to hand to support your reflective discussion. We are using Pebblepad to support our Admiral Nurses (dementia specialist nurses) to ensure they are ready for revalidation. I would recommend others take a look at PebblePad. Created using the very latest responsive technology, PebblePad puts ease of use first. From simple drag and drop features through to in-built help and guidance, finding your way round PebblePad is a doddle, even for the less tech-savvy nurse or midwife. 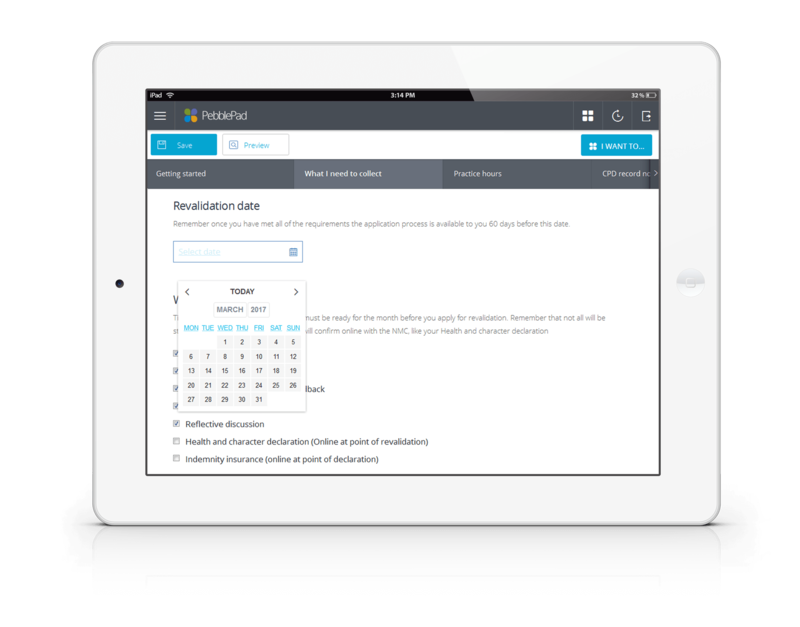 I’ve used PebblePad successfully in undergraduate healthcare programmes and it’s a great fit for revalidation. I think PebblePad will have a big appeal for all nurses and midwives, and especially those who are nervous about using technology, because it’s so easy to use. Everything you add to your personal revalidation space is secure and private. Your content can only be viewed by others if you to choose to share it. What's more, you are not constrained in how you might want to use PebblePad in support of your personal and professional development above and beyond the inbuilt revalidation frameworks. PebblePad is as easy and intuitive to use as Facebook. 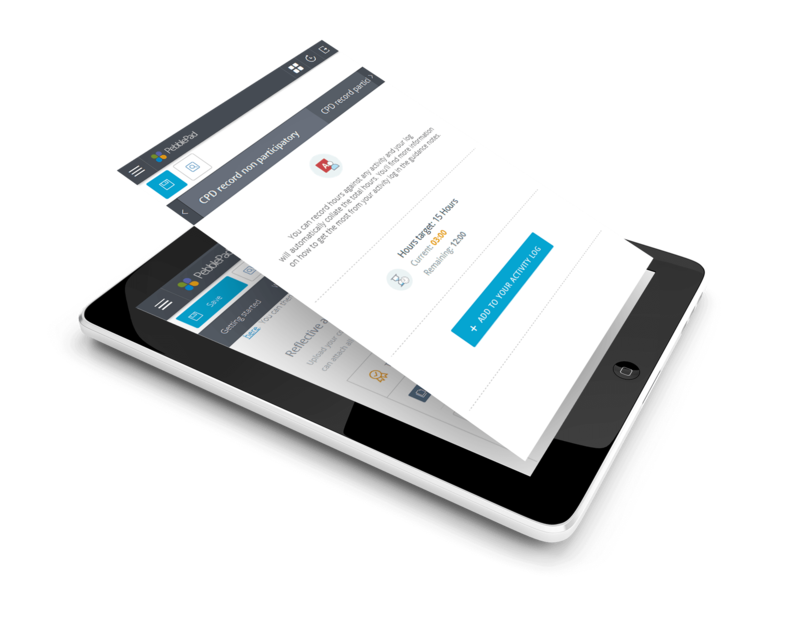 PebblePad supports learning anywhere on any device, making it the perfect digital companion for busy healthcare professionals. This means you’re free to evidence experiences as they happen and when they are still fresh in your mind. 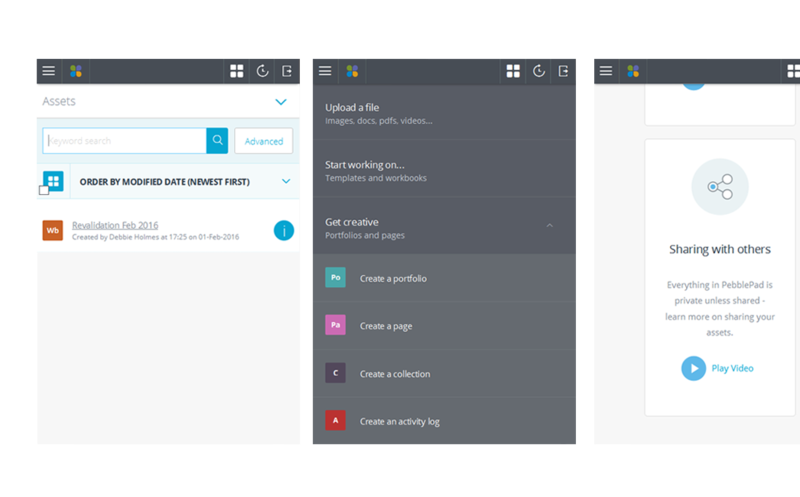 Even if an internet connection is proving elusive you can continue working offline using the rather nifty PebblePad App.